Here is the interesting information about a non metropolitan county in North West England explained on Facts about Cumbria. After Local Government Act 1972 was passed, the existence of Cumbria was spotted in 1974. Carlisle is the county town which serves as the largest settlement in the Cumbria. You can also go to the south-western tip of Cumbria to note Barrow-in-Furness. It is the major urban area in Cumbria. There are six districts in Cumbria. Those are South Lakeland, Eden, Carlisle, Allerdale, Copeland and Barrow-in-Furness. The report stated that Cumbria was inhabited by less than 500,000 people in 2008. The density in the county is 190 per square miles or 73.4 people per km square. Find facts about County Down here. 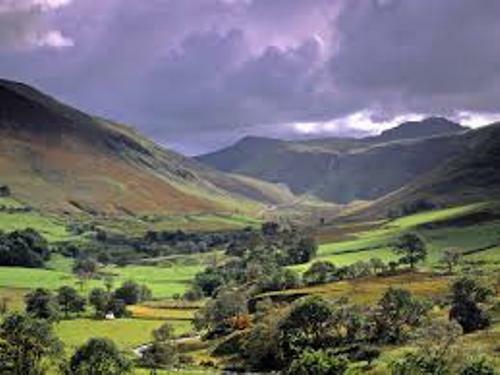 If you look at Cumbria based on the area, it is considered as the 3rd largest ceremonial county in England. Cumbria shares the borders with other regions. 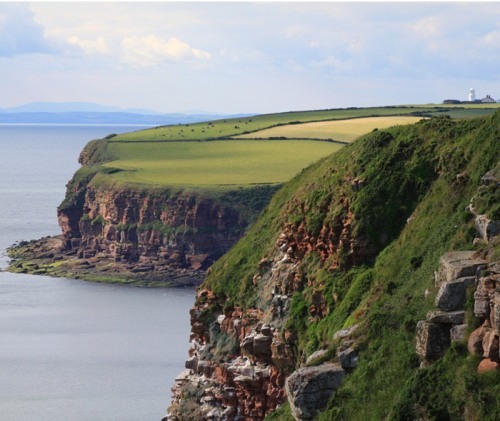 You can spot Irish Sea to the west, while North Yorkshire is spotted to the southeast. Lancashire is seen to the south with Dumfries and Galloway are spotted to the north. County Durham and Northumberland can be seen to the east side. 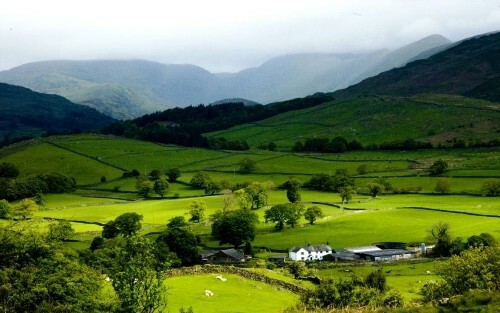 Cumbria is famous due to the natural beauty. People love to visit it due to the rural landscape. It houses Lake District National Park. There are many musicians, authors and artists inspired by the beauty of Cumbria. 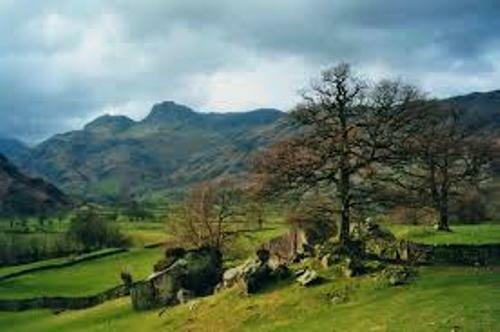 When people talk about the history of Cumbria, it is always linked with skirmishes, battles, migration, invasions and settlements. The mountainous landscape is spotted in many areas of Cumbria. The highest point in Cumbria is located at Scafell Pike. It has the height at 978 meter or 3,209 feet. Cumbria is a home to several historic sites. You can come here to visit Hadrian’s Wall, Furness Abbey, and Carlisle Castle. Cumbria also produces many notable people. Some of them are Jack Adams, Richard Abbot, Joss Naylor, Christine McVie and Sir John Barrow. Check County Mayo facts here. If you want to go on a vacation in Cumbria, don’t forget to visit Bassenthwaite Lake, Abbot Hall Art Gallery Museum, Windermere and Appleby Castle. Do you have any comment on facts about Cumbria?